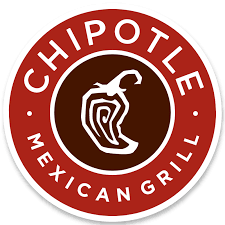 Our next Family Dinner Night will be at the Chipotle in the Sierra Vista Mall on Thursday October 19, 2017 from 5pm-9pm. This fundraiser has the potent ial to make a lot of money because it is a 50% profit margin. Please plan on eating dinner at Chipotle on this night any time between 5pm-9pm, last year we made almost $2000 in one night!